Praised in recent years as a “calculating, improvisatory, essential poet” by Daisy Fried in the New York Times, Charles Bernstein is a leading voice in American literary theory. 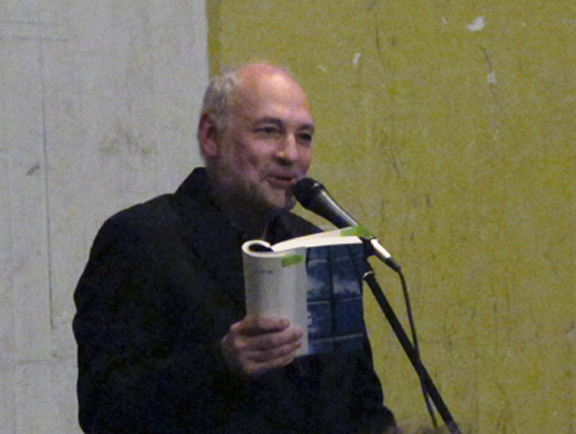 Pitch of Poetry is his irreverent guide to modernist and contemporary poetics. Li Zhimin, “Cut continuously for more perfection: Reflections of Charles Bernstein’s avant-garde poetics on basis of Pitch of Poetry,” Foreign Literature Studies, Oct. 2016. Subjects range across Holocaust representation, Occupy Wall Street, and the figurative nature of abstract art. Detailed overviews of formally inventive work include essays on — or “pitches” for — a set of key poets, from Gertrude Stein and Robert Creeley to John Ashbery, Barbara Guest, Larry Eigner, and Leslie Scalapino. Bernstein also reveals the formative ideas behind the magazine L=A=N=G=U=A=G=E. The final section, published here for the first time, is a sweeping work on the poetics of stigma, perversity, and disability that is rooted in the thinking of Edgar Allan Poe, Emily Dickinson, Ralph Waldo Emerson, and William Blake. 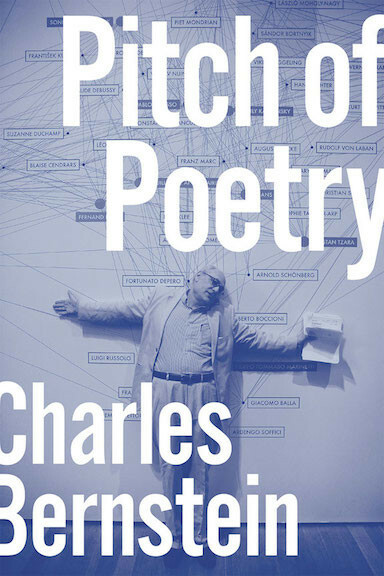 Pitch of Poetry makes an exhilarating case for what Bernstein calls echopoetics: a poetry of call and response, reason and imagination, disfiguration and refiguration. note: some are excerpts; many revised or adpated for the book. while there is a lot of material here, much of Pitch of Poetry is available only in the book.